​Delaware Plumbing Service are the local area plumbing experts you need for quality drain cleaning services. We have been the means to dependable results for homes and businesses across the state for many years, having brought quality plumbing and drain cleaning services to thousands over the course of our operation. We provide you with the most option, the highest level of experience, and the dedication to results that you can count on for clean and clear running drains across your Delaware area property. Bathroom drain clogs are some of the most common calls that we receive, and ensuring that you have the best drain cleaning plumber possible bringing attention to your issue will provide you with the results you need. Whether you’ve been having issues with water in your tub or shower draining too slowly, or your toilet is completely backed up, you can depend on our experts to bring you quick and efficient means of resolution. We are the plumbers in Delaware dedicated to the results we bring to your property, making us the obvious choice to call when faced with this irritating issue. Restaurants and more deal with more wear and buildup to their drains than any other location, which can over time cause blockage and more. When looking for a plumbing and drain cleaning service that can handle the heavy-duty effects that this can have on your commercial drains, then looking to the experts at Delaware Plumbing Service will bring you results. We have been there for countless restaurants and various other commercial locations throughout the years, and bring you a level of experience that simply can’t be matched. We provide you with the results you need no matter the level of blockage. When choosing Delaware Plumbing Service for your plumbing needs, you can be sure that we bring you the most varied list of services when it comes to your commercial property. Whether you need a new installation brought to your property, or regular maintenance, you can depend on our experts to provide you the complete list of services needed to treat every aspect of your plumbing systems. We are Delaware plumbers that you can count on, and when choosing our professionals for your needs, you can always depend on getting the highest level of experience and care for your building. The ultimate ambition of our service offerings is to ensure that you can depend on your plumbing across your commercial property at all times. We know that you need to present properly working water sources for your clients and customers, and that you depend on your plumbing to provide you a myriad of uses. 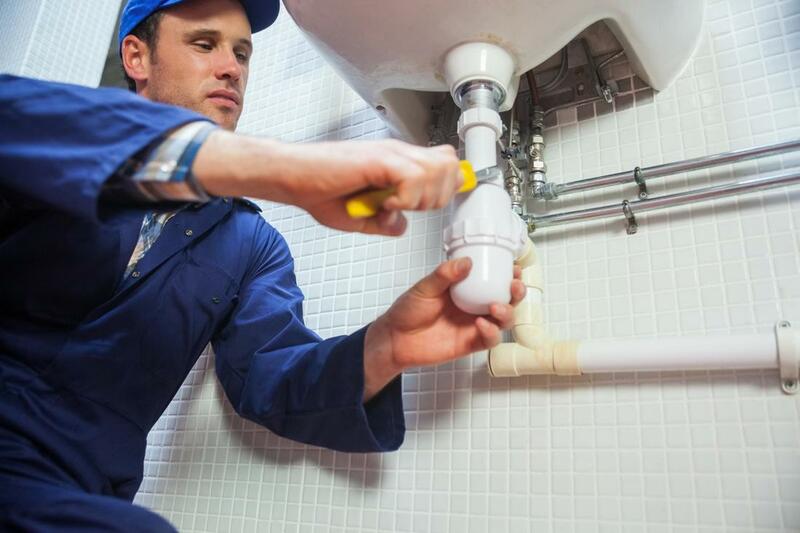 Making the choice to bring in our experts for your plumbing needs will have your commercial property tended to by experienced plumbers in Wilmington and more surrounding areas. No matter the area of focus, you can expect the best possible solutions brought by our plumbing pros.